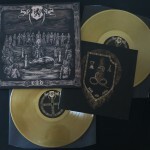 2 × Vinyl, LP, Album, Limited Edition, Gold vinyl. 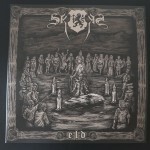 Eld was released in 2012 through Frostscald Records on Cd & cassette. 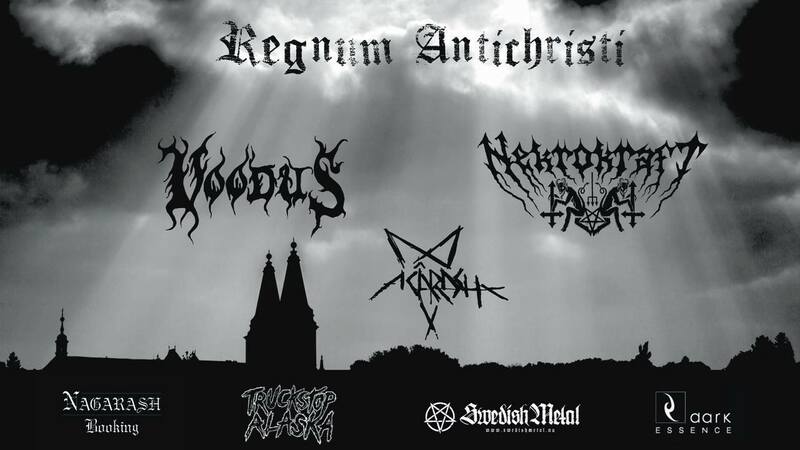 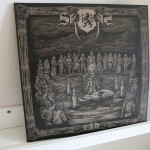 Recorded at Studio Svartskog during late 2011 and early 2012 except drums, recorded at Racetrack Studio. 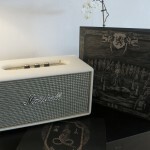 Mastered at Tailor Maid Productions. 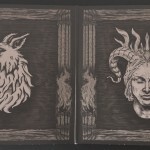 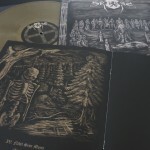 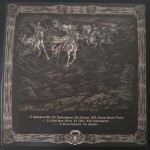 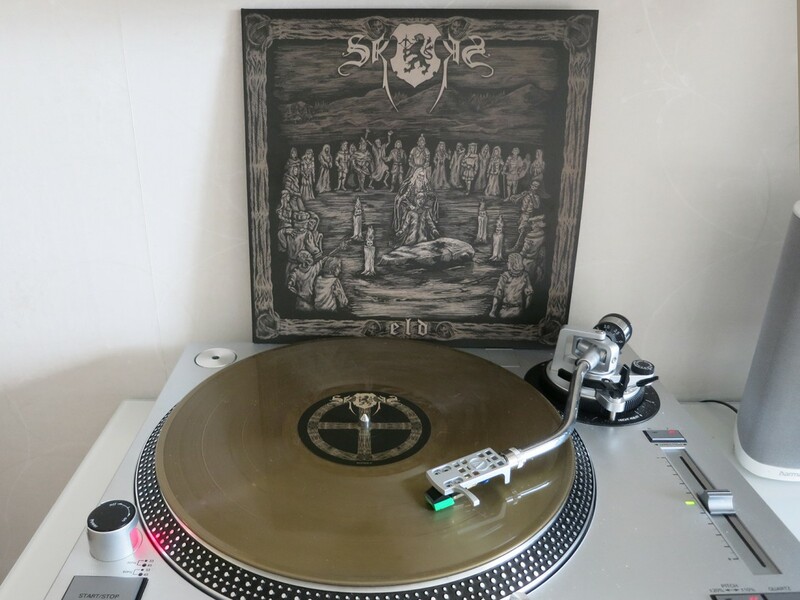 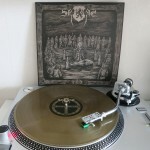 Eld, the third album by the Swedish black metal band Skogen, originally released on CD 2012, re-released by Nordvid Production on vinyl for the first time in 2017. 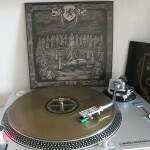 A excellent album with a great package and sound. 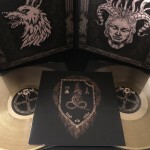 Comes gatefold cover with a 8 page 10″ booklet and as heavy gold vinyls, limited to 500 copies worldwide.